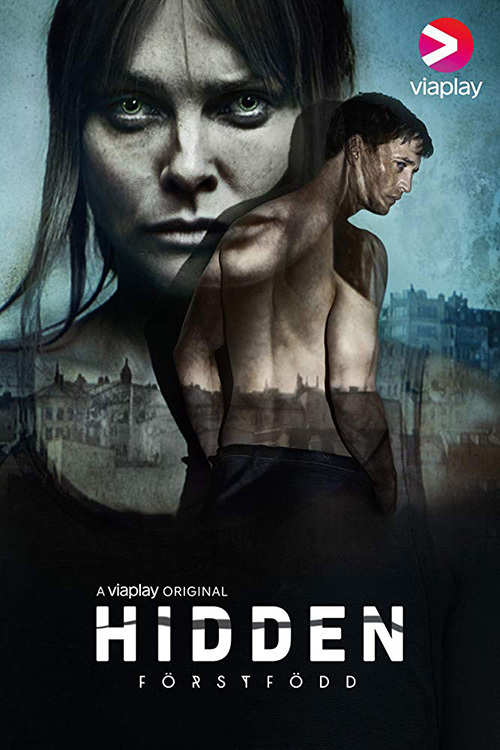 The Scandinavian TV & streaming network Viaplay is jumping on the local supernatural / fantasy wagon with Hidden, an urban fantasy drama based on a bestselling novel by Filip Alexanderson. After having been an actor since 2002, Filip Alexanderson published his first novel in 2015, called Förstfödd (First born). 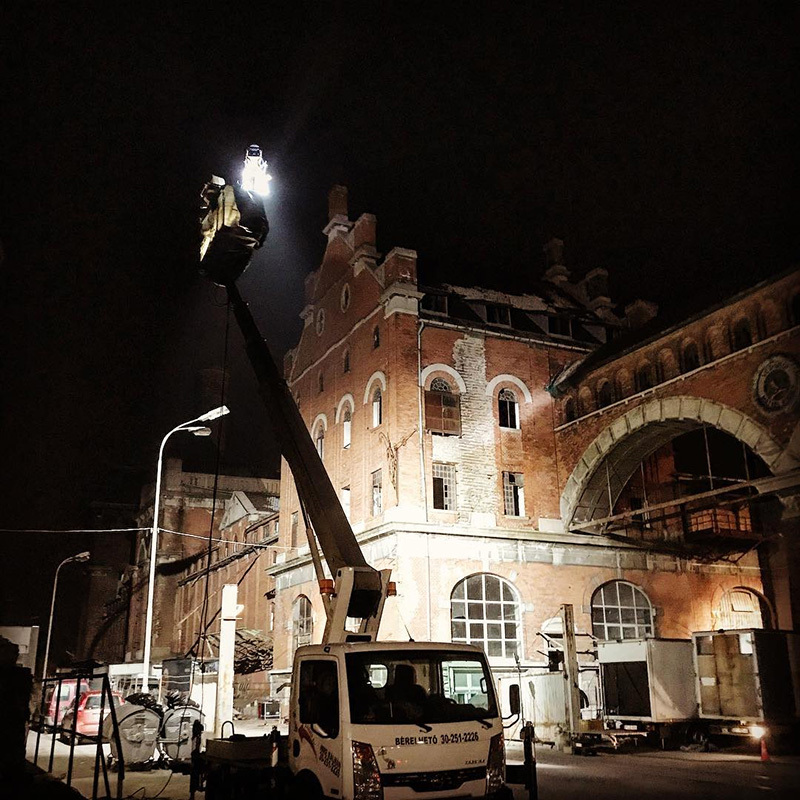 In November 2017 it was announced that MTG Studios, a part of the TV3 and Viaplay networks in Scandinavia, was developing Hidden as a TV drama. The network is currently the biggest local producer of original drama for TV and on-demand platforms in the region. 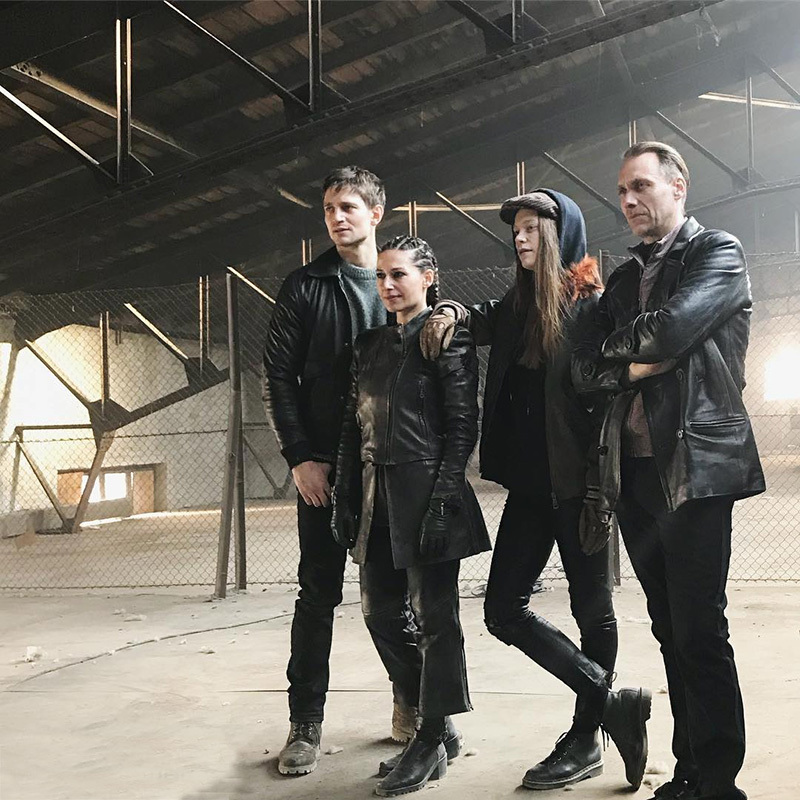 Two years ago, MTG Head of Programming, Jakob Mejlhede, said when launching the series: -Our next original series re-imagines the global urban fantasy phenomenon in a uniquely Nordic way. 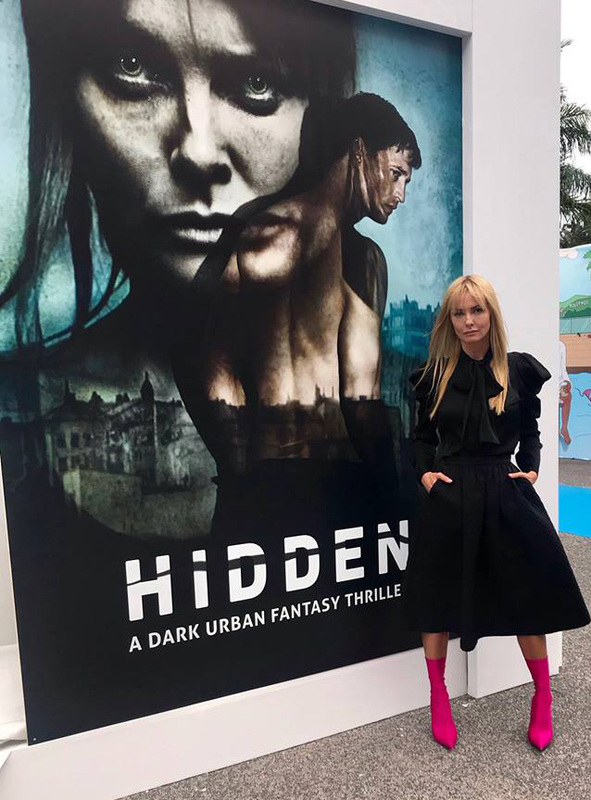 Hidden blends the paranormal with hard-hitting realism and psychological drama – it’s like seeing Stockholm in a weird fairground mirror. 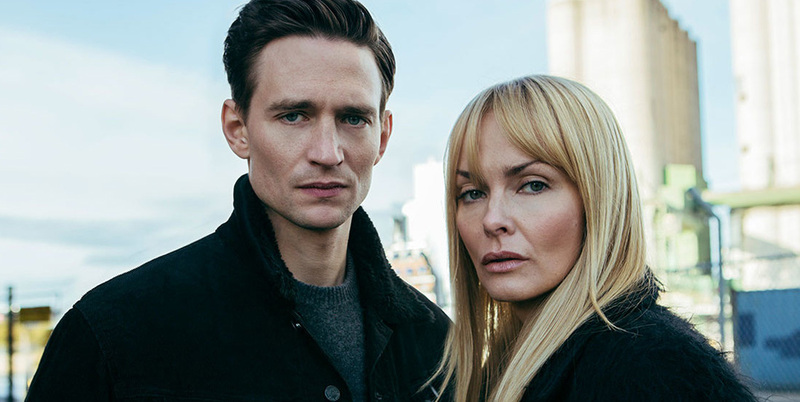 Official synopsis: Nothing is quite what it seems in Hidden (Swedish subtitle: Förstfödd), where dark secrets, unsuspected identities and supernatural forces converge against the captivating backdrop of modern day Stockholm. 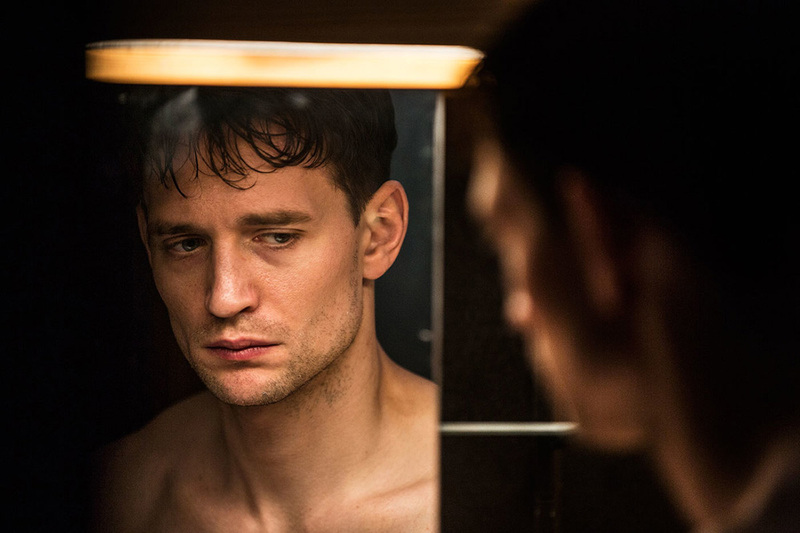 A law student (August Wittgenstein, seen in The Crown and Das Boot) is working on building sites to support his sick mother when he is involved in a serious accident. From that moment on his life is turned upside down, as he discovers he has special powers. It also becomes clear that he is being hunted and is forced to escape into the shadows of Stockholm where there are others with supernatural powers, known as The Hidden. 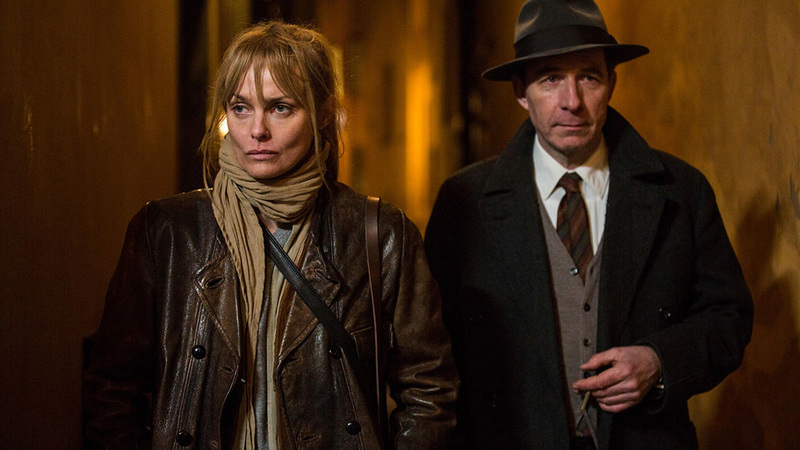 Meanwhile, former police officer Viveca Eldh (Izabella Scorupco, from the Bond movie Goldeneye), a trained boxer, is commissioned by a secret society to investigate a series of brutal ritualistic murders, which brings events from her past back to life. And as the story unfolds, Jonas and Eldh cross paths, leading them towards hidden secrets. The original book’s author Filip Alexanderson said: -I’ve always been attracted to the other, that which hides beneath the surface of our everyday lives. What inspired me to write First Born was to create a mysterious thriller set in my own hometown. And now I get to experience how my fantasies take shape with amazing actors and dedicated people behind the camera. -This is a unique project, a fantasy story for adults that takes inspiration from real people, people who are “evading” because they carry a large secret. The story propose that there is something more inside every individual, something we all may feel sometimes. 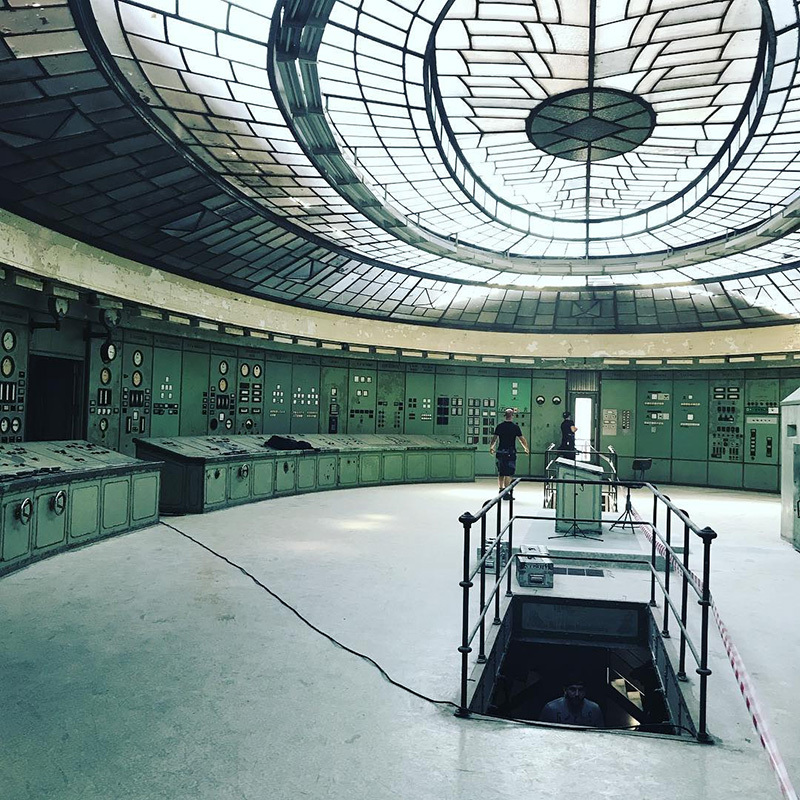 From the shooting of the episodes we can tell that the actors find out more about themselves. 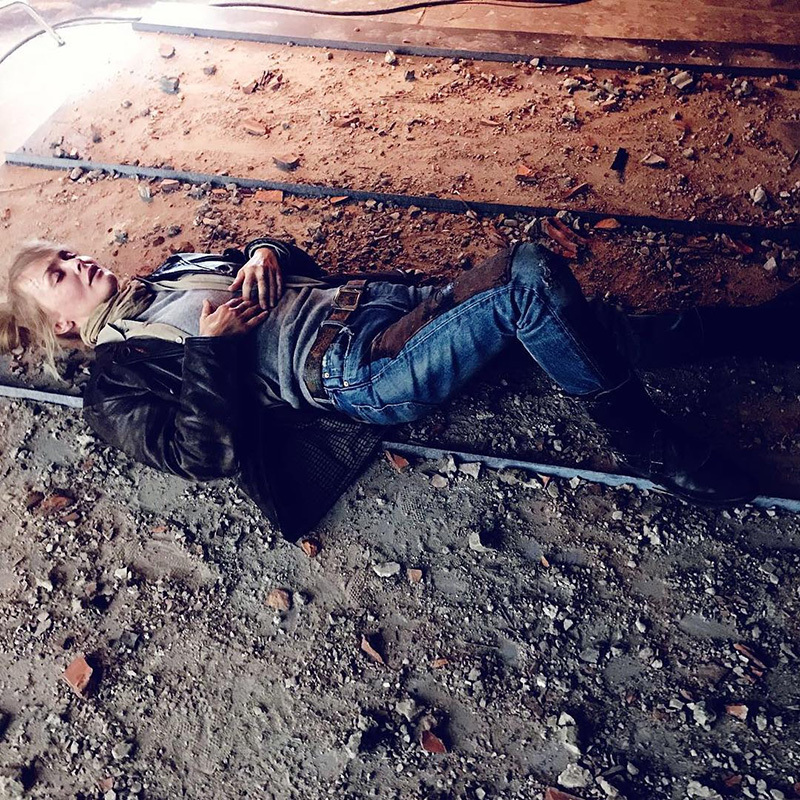 Izabellas’s character represents humanism and empathy, a bridge between the real and the inexplicable, one of the directors, Jonathan Sjöberg, said. Izabella Scorupco lives in Los Angeles but was attracted to the role of Viveka Eldh more than for most other projects. The character’s last names means “fire”, and she is actually 80 years old, but stopped ageing at 45 after going through a crisis, and becoming part of The Hidden ones. -It feels stupid to say so, but I have never been so fond of a character as I am of Viveka. She represents a lof of things I think are missing, especially in our part of the world. Oversaturation of social media, nor any contact with eachother, not like we had 20 years ago. Everything is going so fast. My character feels very much for the weak and exposed. 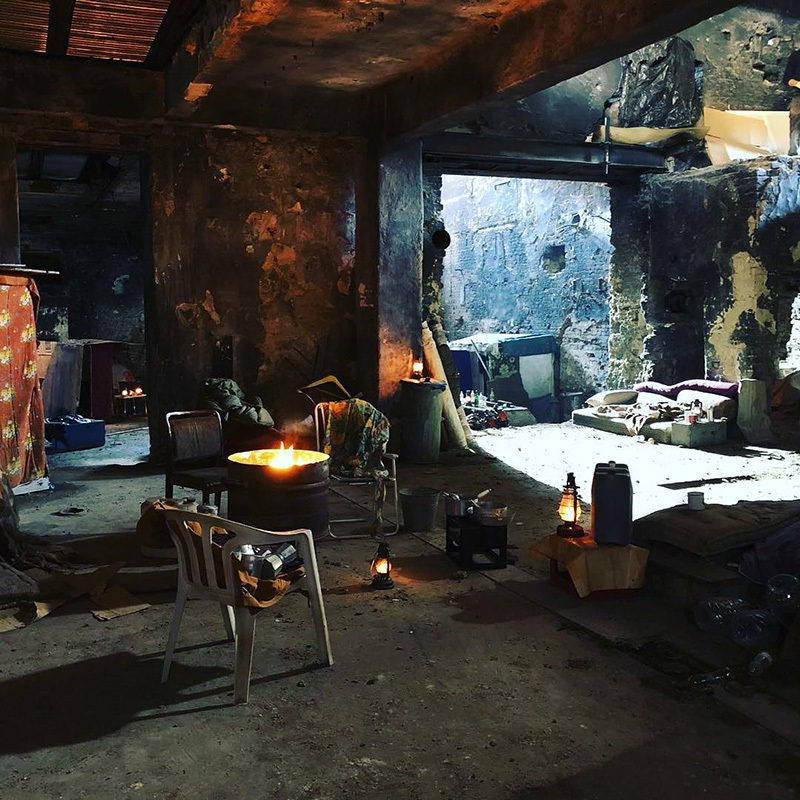 Her biggest role is to make sure the homeless have somewhere to stay, Scorupco said to Moviezine. In their review, Filmtopp described the series (based on three episodes) as “Jason Bourne meets M. Night Shyamalan”. 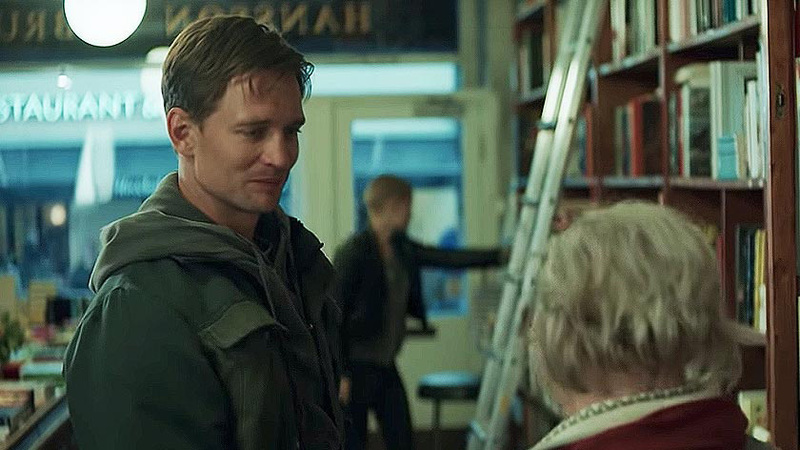 Aftonbladet, a major newspaper, rated the drama only one of five points and wrote: “To display a hidden world is one thing. To keep the world so hidden that you don’t even display it, is a bigger problem”. 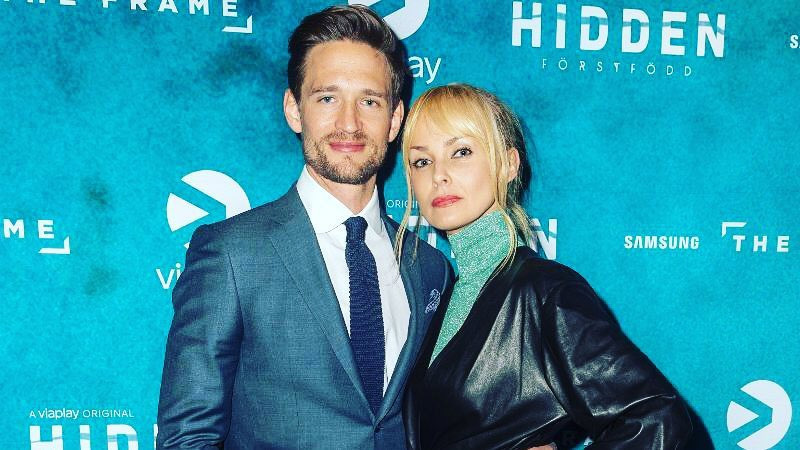 The cast also includes Pia Tjelta, Alexander Willaume, Anders Mossling, Josefin Ljungman, Simon J. Berger, Simon Norrthon, Electra Hallman, Gizem Erdogan, Eric Ericson, Christian Hillborg. 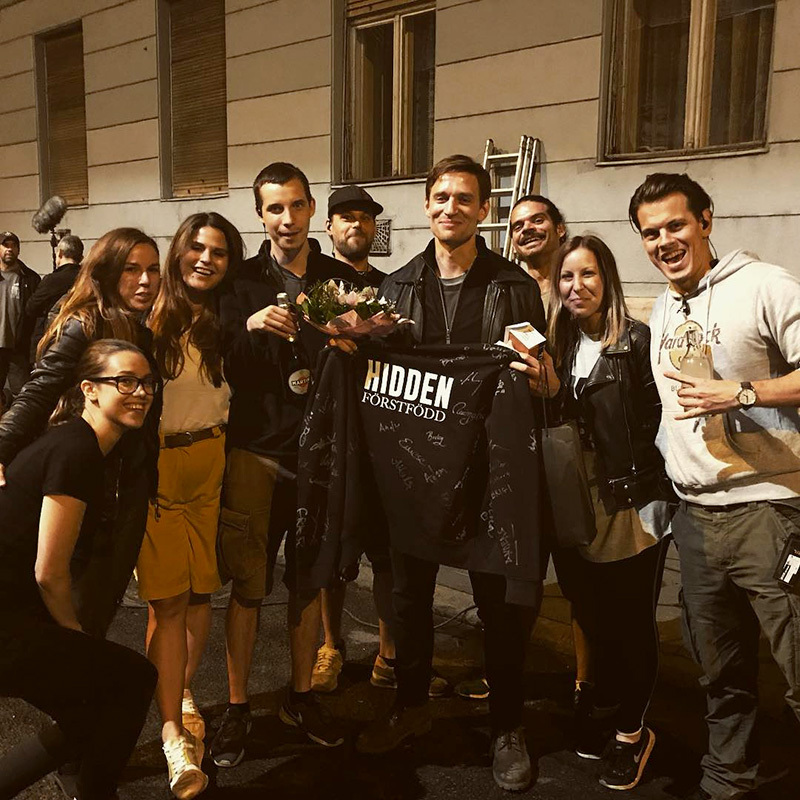 Hidden started filming in January 2018 and was mainly shot in Budapest, Hungary and in Stockholm, Sweden. Directors sharing the artistic responsibility are David Berron (Black Widows), Jonathan Sjöberg (The Hedenhös children invent Christmas) and Daniel di Grado (Jordskott, Farang, Alena). Writers are Björn Paqualin (Hassel, Occupied, Wallander) and Jonathan Sjöberg (Black Lake). The series is produced by Yellow Bird, the Scandinavian company behind Wallander, Millennium and Occupied. The 8-episode first season premieres on Viaplay (on-demand stream) on February 1st, 2019.